Here we are sharing 10 Outstanding #GBBO Tweet's Trending On Twitter. Here's a little recipe from Mrs Beeton for those of you excited for tonight's #GBBO. 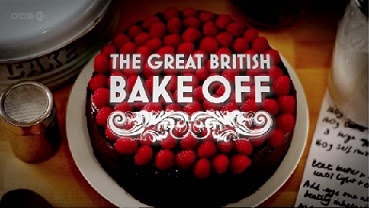 On your marks, get set... bake! When I woke up this morning & realised today's #GBBO #BakeOffDay! #GBBO is back tonight. Let’s get this dough on the road! #PizzaCake anyone?